The 2019 Maruti Suzuki WagonR is bigger, more rigid and gets two engine options. The 2019 Maruti Suzuki WagonR is built on the new Heatec platform. 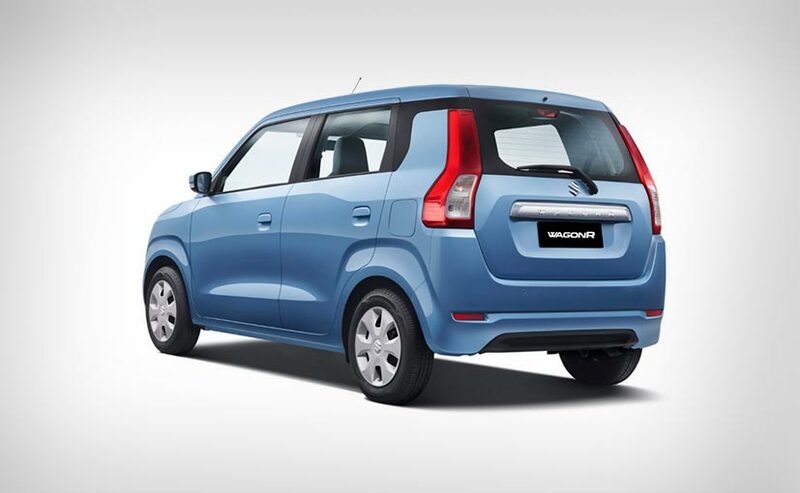 It now gets 7 variants with requisite safety features across the range. Since 1999 the WagonR has been a reliable model for Maruti Suzuki and over the time it has turned out to a strong volume generator for the Indian carmaker. It's more because of the sheer practicality that the tall boy offers than any other aspect of it. Maruti Suzuki says that 22 per cent of the second-generation WagonR's customers are those who have upgraded from the old first-generation model and I would actually believe that after having one example in my own family. My grandfather went on exchanging our first-generation model for a 2015 WagonR just because he really likes it as a city car and more because it's really easy to get in and out of the car. Now the third-generation model has that quotient intact and in-turn it's bigger, tougher and more stable now, thanks to the new platform. 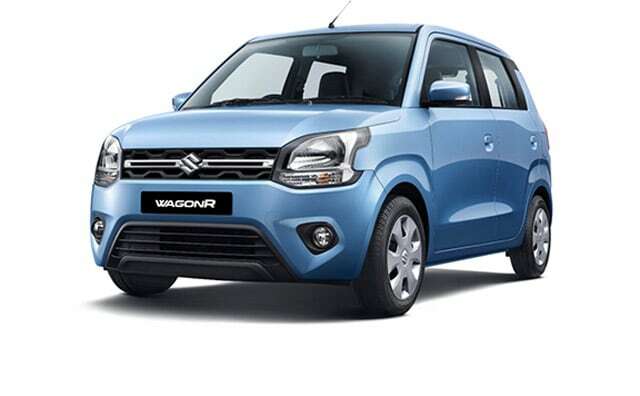 Maruti Suzuki has also tried to make the 2019 WagonR a bit more premium than the outgoing model in a bid to call a new and younger set of customers along with the existing ones. 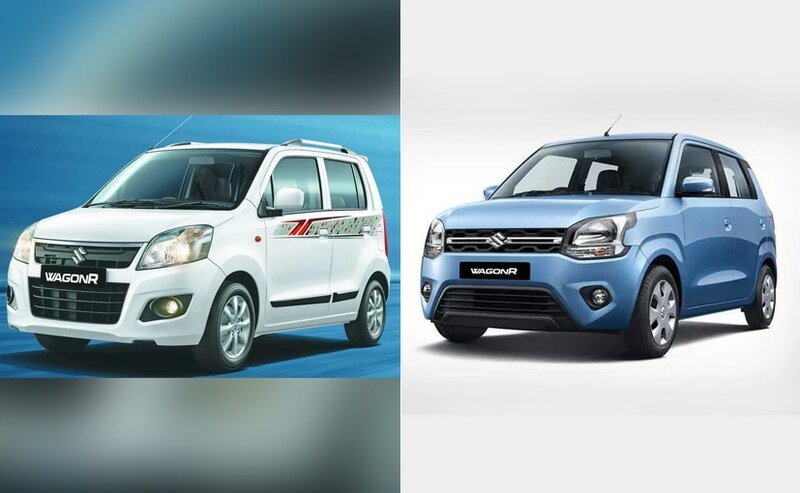 Let's look at the evolution of the 2019 Maruti Suzuki WagonR over its predecessor. The 2019 Maruti Suzuki WagonR looks more urban than the outgoing model. The new Maruti Suzuki WagonR is built on the Heartect platform which also underpins a bunch of new Maruti Suzuki models like the Vitara Brezza, latest Dzire, 2018 Swift and the 2018 Ertiga. In-turn, the new platform increases the safety of occupants through effective absorption of impact and dispersion of crash energy and as mentioned, assures stability. Maruti has used 40 per cent high tensile steel to provide better strength, safety, rigidity and improve NVH (noise, vibration, and harshness) along with the performance. Moreover, the new 2019 Wagon R is now longer by 60 mm at 3,655 mm and wider by 145 mm at 1,620 mm, but it's also shorter now by 25 mm at 1,675 mm. However, the car does have a 35 mm longer wheelbase now at 2,435 mm and that makes for a spacious cabin. The rear of the 2019 WagonR looks appealing after getting the taller bumper and longitudinal taillamps. Now the WagonR has never been a looker despite Maruti Suzuki trying hard to make it one, for instance, the WagonR stingray was a bold step. It's the design that doesn't allow that as any major alteration would be a giveaway and could defunct its practicality which has been the WagonR's selling proposition. That said, the Indian carmaker hasn't given up. Maruti has tried with some elements like the new grille that gets a chrome strip or the trapezoidal housing for the foglamps. Even the headlights look more stylish now, though the part of fenders which insets into them looks a bit odd. Maruti has played a little even with C-Pillar and that is subjective, some may even like it. Finally, it's the rear which works better this time just because of the tall bumper and longitudinal taillamps. The cabin of the third-generation WagonR was basic and dual airbags and ABS were optionally available only in the top-end variant. The cabin of the previous WagonR was basic in terms of design and the quality of interiors was average and there were lots of scratchy plastics. Again, practicality being the idea it had requisite equipment like power windows, powered ORVMs, 2-din audio system with AUX and USB connectivity and the seats were by large comfortable for city runabouts. 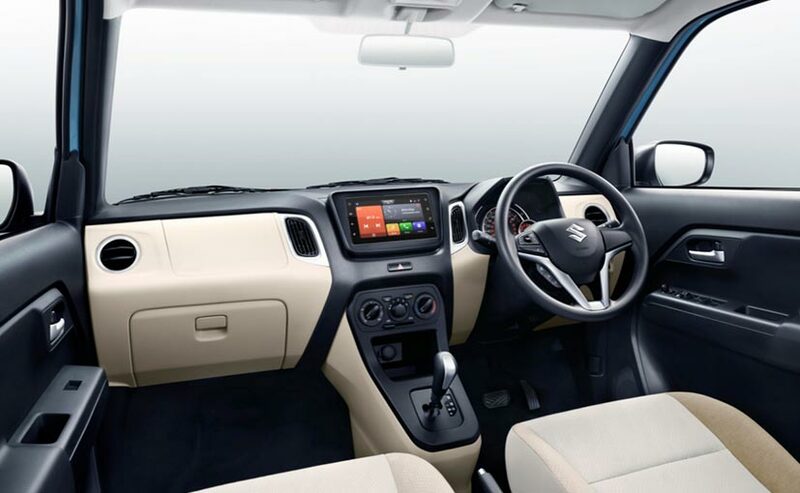 The 2019 WagonR is comparatively premium on the inside and it gets Maruti's new Smartplay infotainment system along with requisite safety features as standard. That said, the 2019 Maruti Suzuki WagonR a step over than the predecessor. The cabin of the new Wagon R gets a major overhaul with a new dashboard and a new touchscreen infotainment system with a classy two-tone finish. It is a definite step-up over the outgoing model. The system is called SmartPlay Studio by Maruti, and it offers smartphone connectivity, vehicle information, and cloud-based services along with Apple CarPlay and Android Auto. The car also gets new dual tone brown and beige fabric upholstery with 60:40 split seats at the rear. The previous generation WagonR barely had anything for safety in the lower variants save for the seatbelts. The top-end VXI variant did have dual airbags and ABS but even that was optional. In the new 2019 WagonR, all that is standard across variants. 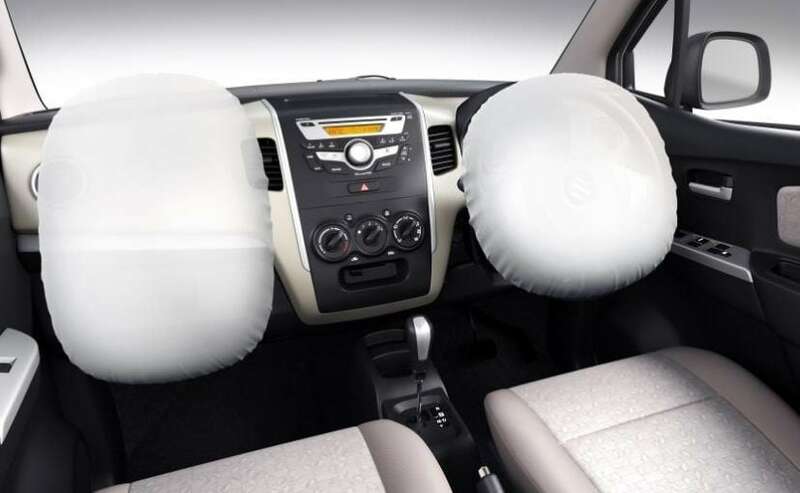 In addition to the dual airbags and ABS (antilock braking system) with EBD (electronic brake force distribution) it also gets front seat belts reminder, speed alert system and rear parking in a bid to comply with the upcoming safety norms. The second department where the new model sees major incorporation is the powertrain. The 2019 Maruti Suzuki WagonR for the first time in history is being sold with two engine options- the 1.2-litre, four-cylinder unit alongside the existing 1.0-litre, three-cylinder motor. The 1.2-litre motor makes 82 bhp and 113 Nm of peak torque while the 1.0-litre unit makes 67 bhp and 90 Nm. Both engines are paired to a five-speed manual gearbox and surprisingly the five-speed AMT gearbox is too available right from the start and that definitely makes it an even better pick for city commutes. However, none of the engines still comply with the upcoming BS6 standards. The previous WagonR was broadly sold in four variants- LXI, LXI(O), VXI and VXI (O) but the new WagonR gets seven variants with the addition of two ZXI variants in the 1.2-litre range. The new 2019 Maruti Suzuki WagonR is priced at ₹ 4.19 lakh for the base 1.0 LXI variant which goes up to ₹ 5.69 lakh for the top-end 1.2 ZXI AGS (automatic) variant.